As reported by The Sun, Jose Mourinho demanded four signings this summer, three of which have fructified in the form of Romeo Lukaku, Nemanja Matic and Victor Lindelof. However, the fourth and final piece of the puzzle for Manchester United seems to be Ivan Perisic, and the Red Devils have been chasing Inter’s coveted star ever since the transfer window opened. As the transfer deadline draws closer, Perisic’s agent, Fali Ramadani, has been in talks with Manchester United chief Ed Woodward to finalize a deal for the Croatian. Manchester United reportedly made a £39 million bid for Perisic, but apparently Inter do not think it was enough to sell their star player. The Italian Club have asked for a whopping £48million, but Woodward and Ramadani are negotiating the price. Perisic has displayed impressive performances With Inter for the last couple of seasons, and the 28-year old will add further pace to the fluid Manchester United attack. 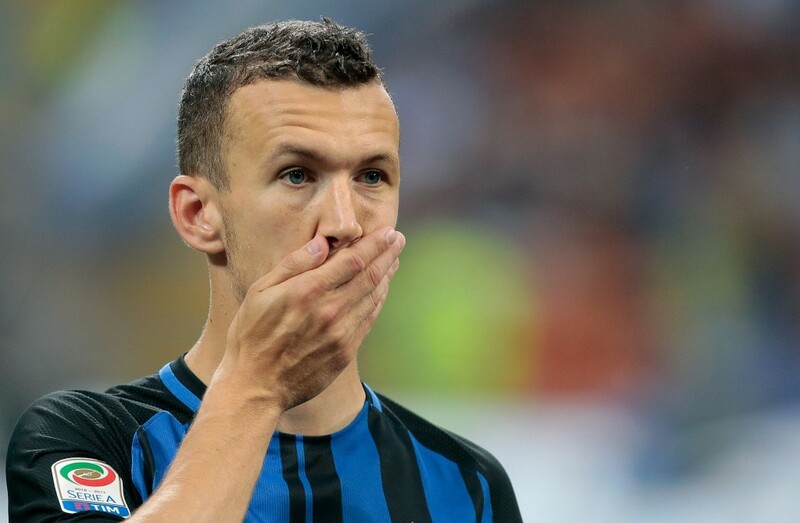 Inter Milan are persuading Perisic into signing a new contract, while United are looking to snap up his signature and strengthen their squad. Manchester United’s season was off to a perfect start as they thumped West Ham United in their opening fixture at Old Trafford on Sunday. Both of Jose Mourinho’s star signings of this summer, as well as his big money signings from last season came to the fore and delivered comprehensive performances. The Red Devils boast a deep and potent squad this season, and will be looking to win their first Premier League title in five years.